The story of a young soldier who was shot for desertion after he turned himself in at a police station has been re-told by the Welsh rock/folk band Trenchfoot. Private William Jones, of the Royal Welsh Fusiliers, had volunteered for the army in 1915 while still a teenager. Assigned to the front line he was serving as a stretcher-bearer when he went missing on 15 June 1917. He had helped a wounded comrade to an aid post near their trenches, but then disappeared. He made his way across the Channel and home, but was then persuaded by his mother to hand himself in at the local police station in Neath. 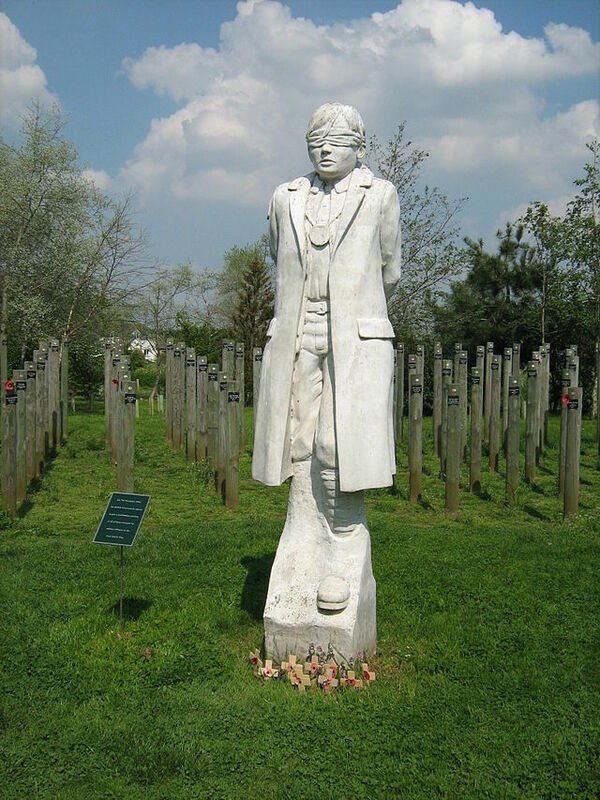 However, he was shown no leniency and was one of 306 British soldiers who were executed during the First World War. Andy Edwards, spokesman for Trenchfoot, said: ‘It is thought William’s mother urged him to turn himself in after he arrived home in Glynneath having deserted the army, an act that would have brought shame on the family. The band’s song Post at Dawn tells the story of Private Jones and his fateful decision to hand himself in. For more about the band Trenchfoot, click here. This entry was posted in Events and tagged 1914, 1914-1918, centenary, First World War, Neath news, news, Private William Jones, Royal Welsh Fusiliers, Shot at dawn, Trenchfoot, Wales, Wales news. Bookmark the permalink.